When you develop a chronic illness, the lack of cure and the prospect of ongoing treatment can be frustrating. When this is paired with debilitating symptoms, you may be even more frustrated at your diagnosis. However, chiropractic care can be an effective approach to treating chronic illness symptoms, including those of multiple sclerosis. Making an appointment with your chiropractor at Health First Chiropractic Marysville will help you find relief from symptoms so you can live a happy, healthy life. Multiple sclerosis is a disease that affects a patient's brain, spinal cord, and the optic nerves. It is typically a long-lasting disease, with patients facing symptoms for the rest of their lives. However, the severity of the symptoms varies among patients. 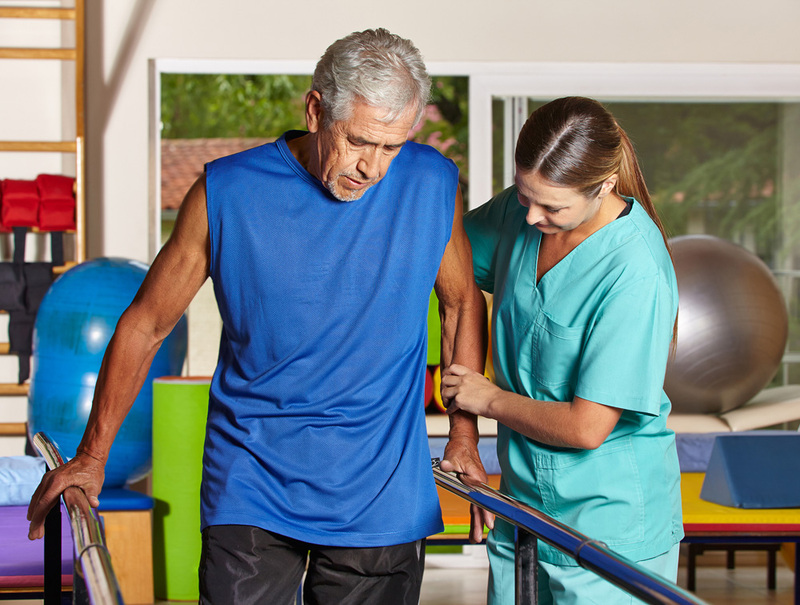 While some patients can manage the condition without treatment, others may struggle to complete ordinary daily tasks. Patients whose eyes are affected typically begin experiencing symptoms of blurry vision, color dullness, and pain in the eyes. Patients may also feel numbness and tingling as well as trouble with coordination or clumsiness, particularly in the legs. The condition is caused when the body's immune system attacks myelin, which is a fatty material that protects the nerve fibers. As a result, nerve fibers can become damaged. Multiple sclerosis is difficult to diagnose. There is no single test used for diagnosis. Instead, doctors use a patient's history and symptoms, as well as ruling out other conditions, to make a diagnosis. Once diagnosed, a patient may seek treatment for bothersome symptoms. Medications can ease symptoms to help patients live a healthier lifestyle. Doctors may also recommend lifestyle changes, including diet and exercise, to promote health and ease symptoms. There is no cure for multiple sclerosis. Chiropractic care may be used as a complementary treatment for multiple sclerosis. Since a chiropractor makes adjustments to the patient's spine to promote health and multiple sclerosis affects the spine, the adjustments in chiropractic treatments can have a positive effect on the patient's symptoms. Since there is no cure for the condition, symptom management allows patients to live healthy, happy, productive lives after developing symptoms. In addition, chiropractic care can help ease anxiety, which is common in patients with chronic illness. Whether you are newly diagnosed or are looking for a new treatment for your symptoms, chiropractic care can be an effective approach for managing multiple sclerosis. Call Health First Chiropractic Marysville today at (360)658-1987 to make an appointment.